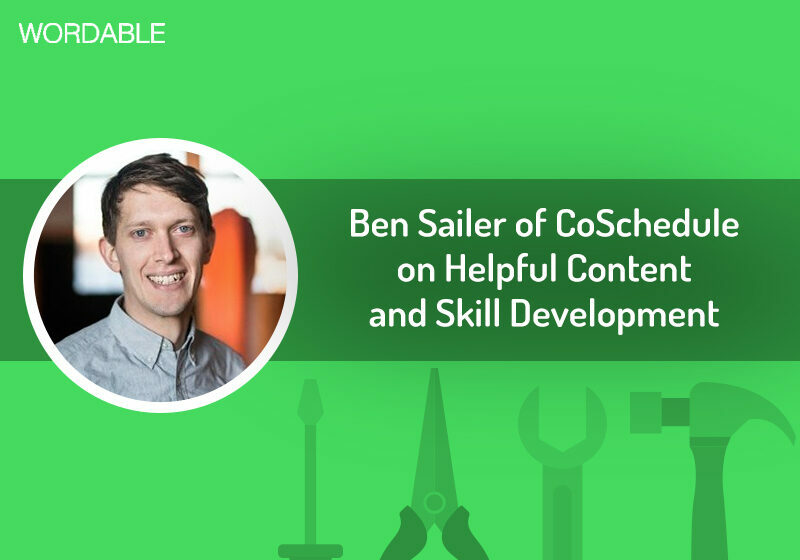 Ben Sailer from CoSchedule chats with us about developing superior content, which skills to develop for your career in content marketing, and more. 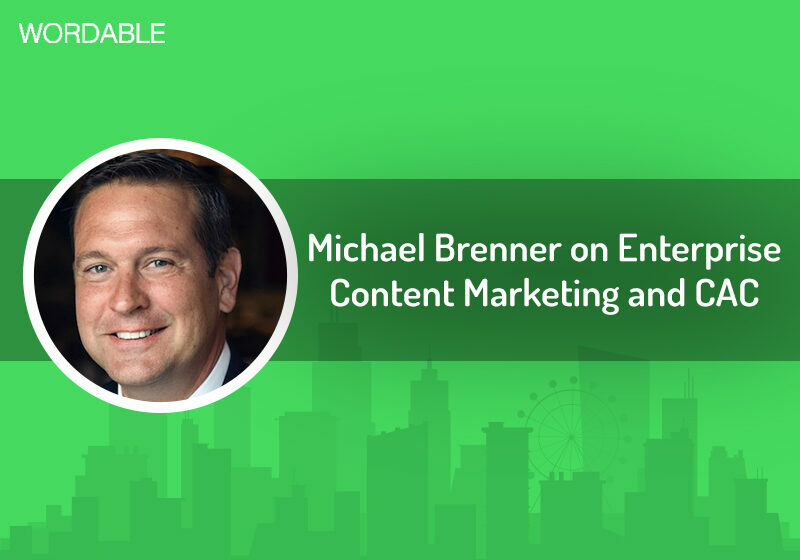 Michael Brenner of Marketing Insiders Group explores enterprise content marketing, rising customer acquisition costs, and publication frequency. 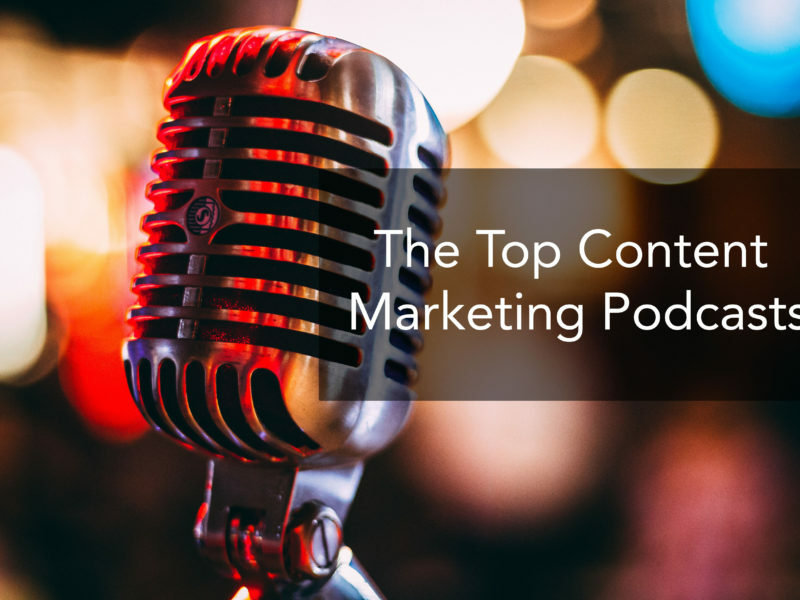 Learn how to be a great content marketer in your spare time by listening to the best content marketing podcasts in the world. Mark Lindquist runs content marketing at Mailshake. 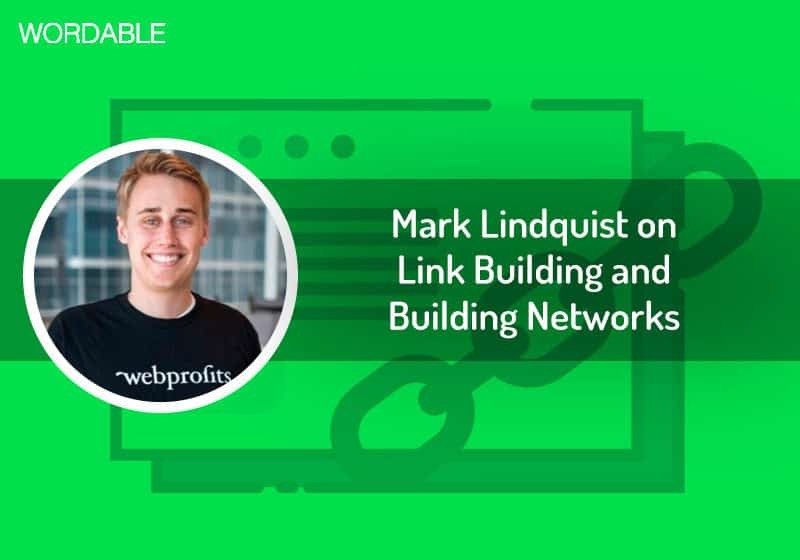 In this interview, he covers link building, influencer relationships, and content promotion. In this interview, Aylin discusses her formal education in English Lit, secrets to building teams, and inspiration to produce top tier content. Ben Johnson, Content Strategist at Proof, explores content marketing for startups, SEO, and more, in this interview. Jimmy Daly is one of the smartest and most original voice in content marketing. This is his interview, covering mistakes, strategy, career advice, and more. 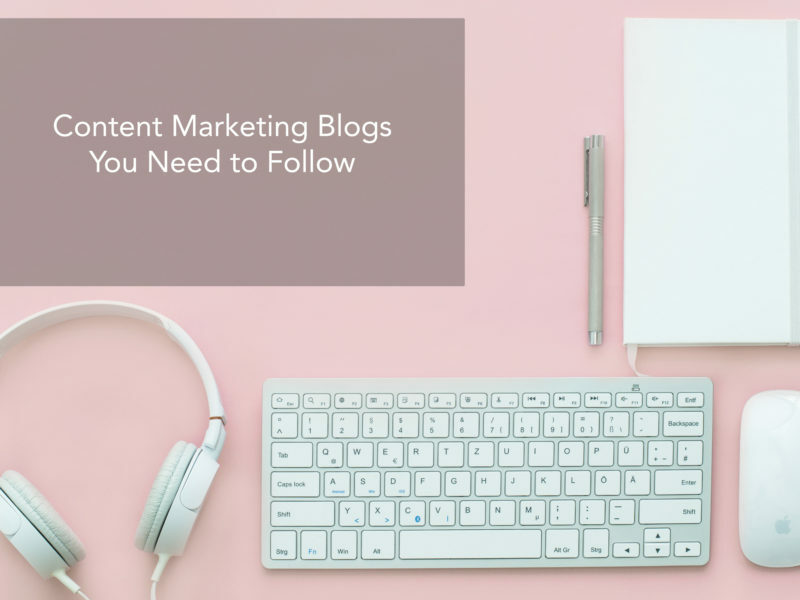 All the best content marketing blogs, all in one place. Feed your brain and learn how to do content marketing the right way. Desirae Odjick is a content marketing manager at Shopify and the founder of Half Banked, a successful personal finance blog. 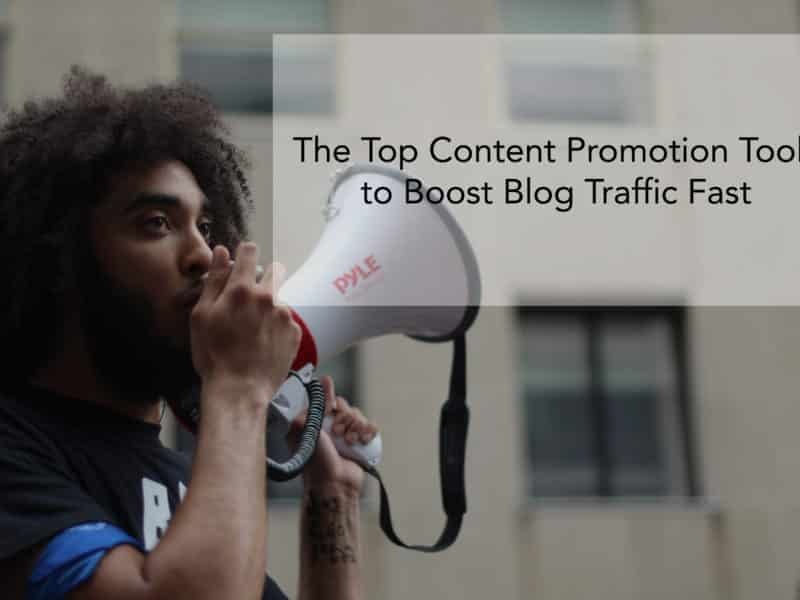 Most content marketers undervalue promotion, but these 25+ promotion tools will help zoom past the competition.